Welcome to the Discover Massage Australia shop. Here you’ll find everything massage related at your fingertips, with a wide range of exclusive and unique DMA branded products designed for students and therapists alike. 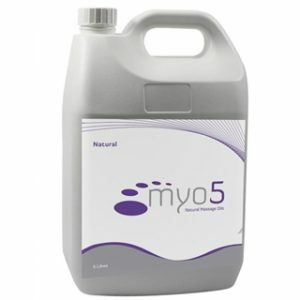 The items in our range are all of the highest quality and are extremely competitively priced and some have been bundled together to provide even greater value for our customers. 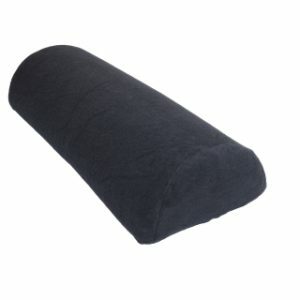 We have a big variety of massage essentials to choose from, including massage tables, table covers and carry bags, plus all the basics like towels, massage oils and portable therapist packs to provide hands-on relief on the go. Or why not learn from the beginning or refresh your existing massage technique with DMA’s comprehensive 16-video DVD set, covering all the treatments and techniques taught in our Whole Body Massage Course and only available to DMA students. Discover Massage Australia is the nation’s largest private massage training college. In more than 20 years we have trained thousands of successful graduates who have gone on to become leaders in their field. We now run more than 60 massage courses around the country including in Sydney, Melbourne, Canberra, Perth, Adelaide, Brisbane and the Gold Coast. All of our courses are operated by experienced massage therapists whose sole focus is on seeing their students succeed and our goal at DMA is to continue what we do best; training and producing the industry’s most skilful massage therapists. As well as teaching massage to beginners, Discover Massage Australia also provides advanced training courses for those already practising in the industry. These courses are designed to enhance a professional’s existing skill set and to teach them advanced techniques related to specific injuries. So whether you’re a complete beginner or a practising therapist, we have the training you need at Discover Massage Australia. 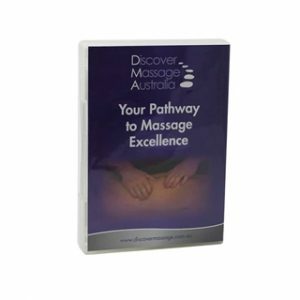 If you’re looking for the equipment you need to learn the art of massage or the tools you need to practise your trade as an existing massage therapist, you’ll find everything in the Discover Massage Australia store. And if you’re looking for a course to complement your current skill level, feel free to browse our website for what you need. With regular courses held all across the country, there’s bound to be one starting soon near you, but remember they fill up quickly, so be sure to book online today.